To reset your password, go to https://my.zego.io/login and then click "forgot your password?".  Once you click the link, you will be prompted for the email associated with your Zego account. Enter your email and then click send. We will send you an automated email with the steps to reset your password. 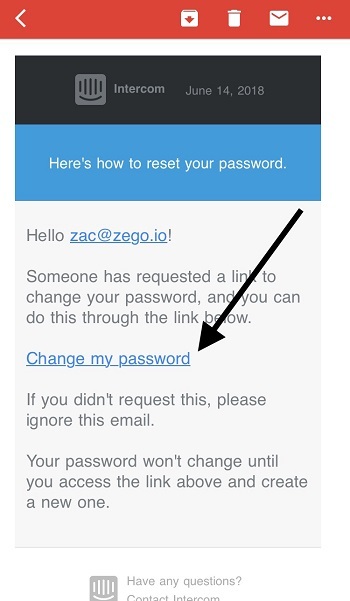 If you don't see the reset email in your inbox or junk folder after five minutes, please contact us at support@zego.io, or chat with one of our support representatives by clicking the chat icon in the bottom-right corner of this screen or by clicking "contact us" from the settings menu in the Zego mobile app.